October has arrived in Virginia Beach. We’re kicking off our favorite season with a list of events spanning the entire month, from fine deals on fine dining to fall fairs and Oktoberfests, this month is sure to be filled fun vibes, great beer and an endless selection of local pumpkins. 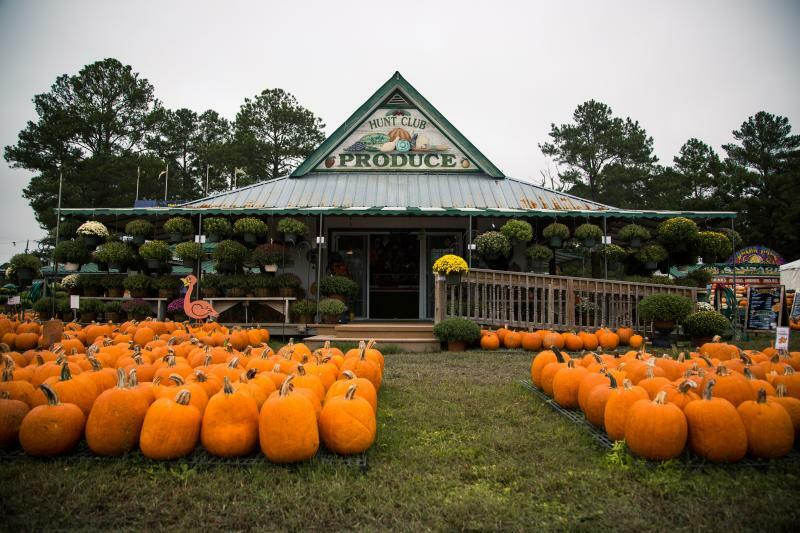 Celebrate the new season with the family at the Harvest Festival at Hunt Club with farm animals you can pet, pony rides, farm tours, carnival rides and a huge collection of Pungo pumpkins. When the sun goes down, and the kids are in bed, come back for Haunted Hunt Club’s Wicked Whispers, featuring the Field of Screams, Haunted Hayride, and the Village of the Dead. The popular Halloween Festival has been scaring Virginia Beach locals and visitors for over 30 years. Come out and dine at some of your favorite area restaurants, or restaurants you&apos;ve been wanting to try, at the inaugural Coastal Virginia Restaurant Week. Restaurants from all over the region will be crafting special menus for the first-time event, and you won&apos;t want to miss it. 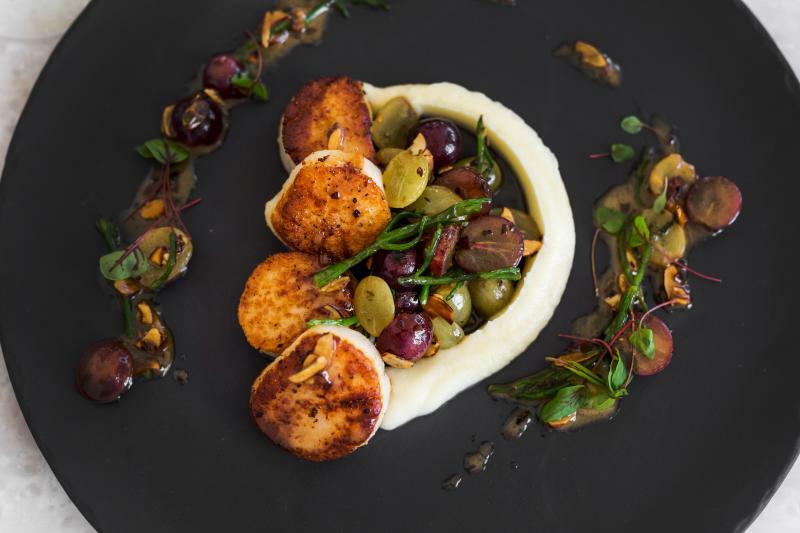 Locals and visitors alike can taste, sip and savor special prix-fixe menus showcasing Coastal Virginia’s diverse dining scene. To view participating restaurants, menus and more information about CoVa Restaurant Week, visit CoVaRestaurantWeek.com. 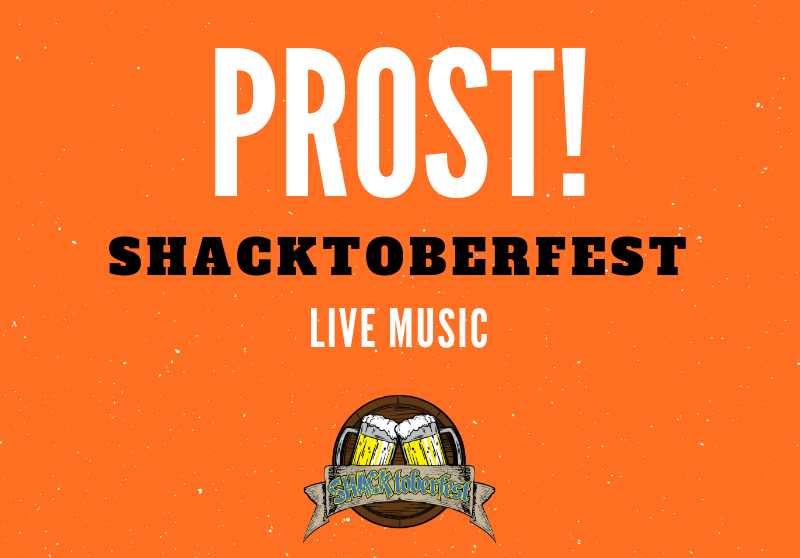 The first ever Shacktoberfest event is coming to the Oceanfront’s Shack on 8th to kick of the fall season in style. Enjoy authentic German food and premium craft beer from local and national breweries, as well as live music from The Happy Dutchmen German polka band, Buckshot VB, Anthony Rosano & the Conqueroos, and more. Tickets are available at both the Shack and online. Lederhosen not required, but highly encouraged! 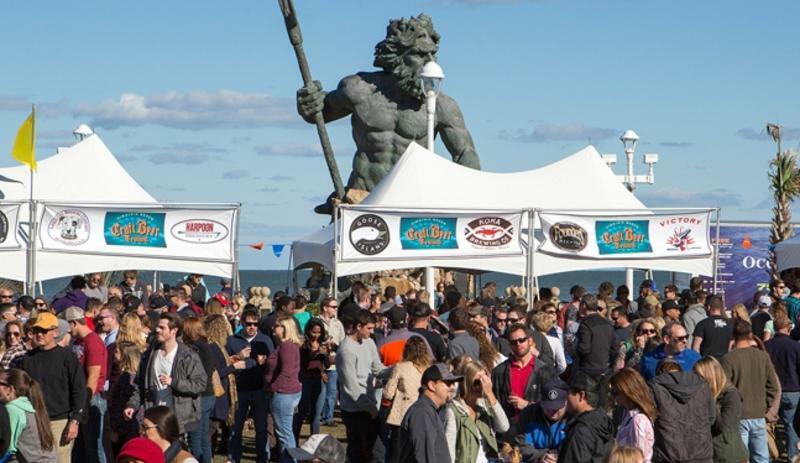 Hosting over 25 breweries, from local to national, boasting more than 50 craft beers, The Virginia Beach Craft Beer Festival kicks off the fall season with live music and sampling of some of our favorite craft creations. A limited number of tickets will be available each day, so get yours now! 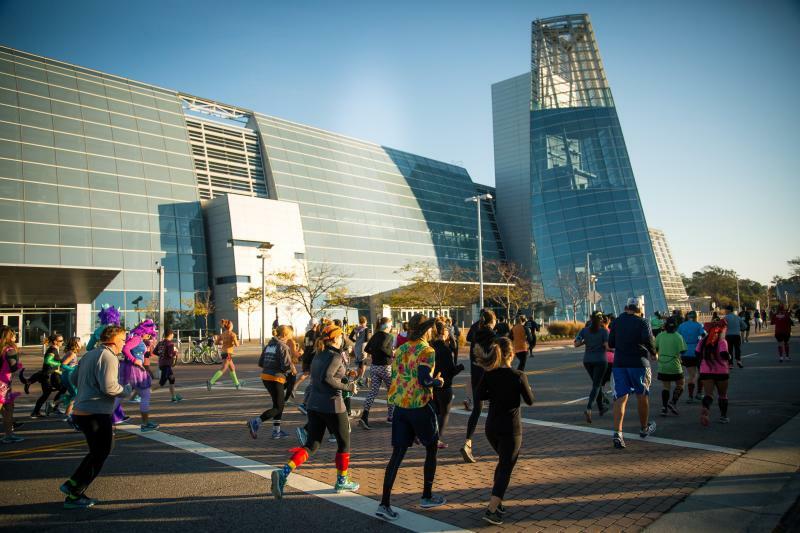 The annual Anthem Wicked 10K is a fun, creative and festive race along the beautiful Virginia Beach Boardwalk, that will have you in the Halloween spirit in no time. Runners are encouraged to dress in costumes and compete in a post-race costume contest for a chance to win great prizes. Do the monster mash to celebrate at the huge post-race party on the beach with plenty of live music, food and drinks. For a shorter race, the Old Point National Bank Monster Mile and Mini Monster 1K, presented by Bon Secours In Motion, are available for runners of all experience levels. 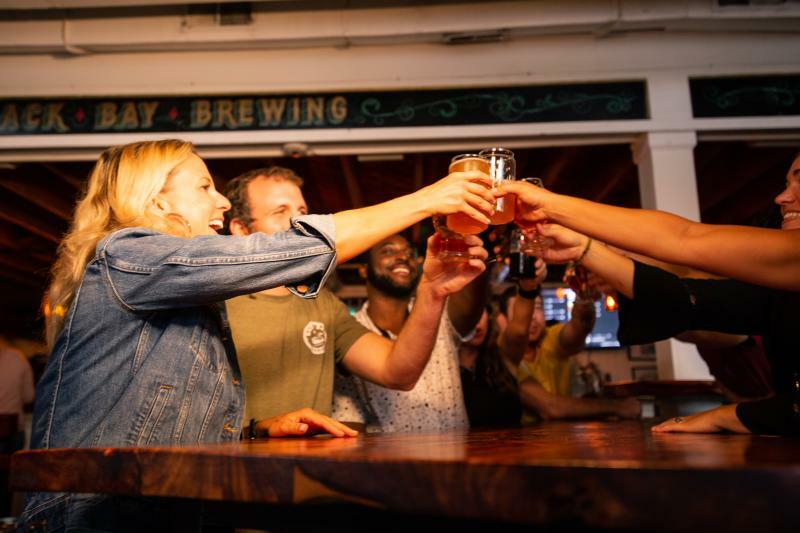 This year’s Back Bay Brewing Halloween Cider Festival will be releasing six exclusive ciders from their new sister property, Back Bay’s Farmhouse Brewing, and also have additional local ciders on tap and a lineup of craft beer. This festive event will include costume contests, dance-offs, live music, special beer releases, local food trucks, and more. Tickets can be purchased in advance online.